Thank You for the many responses and online conversations that came from my last communication. With all this positive energy, I want to continue the dialogue and give you an update on things we have in store to make your Co-op a viable, sustainable business model for years to come. As I had stated in my previous letter, given today’s competition for your food dollar, our current model is not sustainable. We have, from the beginning, been set up as a traditional grocery store model in regards to flow and design with full service departments like Deli and Meat. However, with the introduction of groceries now being available in stores like Target, Walmart, even CVS and Rite Aid – as well as the new smaller, less selection model stores like Trader Joes , ALDI and now LIDL – and finally the ability to shop at home online, it has become very burdensome for ALL “traditional” grocers, both large and small, to compete. We are no exception. As much as we want to be everything to everybody, we simply can’t because we wind up stocking a great selection of everything yet sell very little of any of it for all kinds of reasons. From too expensive to not the right size or flavor. This part of the conversation is ever lasting. So what are we doing ? STAY CALM AND SHOP ON ! CHANGE IS COMING. Most of the feedback we get is that we need to do more events at the store and/or get beer and wine. Well to make either one happen, we need to make space. This is Phase One of a multi-phase project. You may have already noticed something going on in the grocery aisles with fewer products. After collecting and analyzing our sales data over the last 2 years we have been able to very clearly identify and understand how the store is utilized by our shoppers. 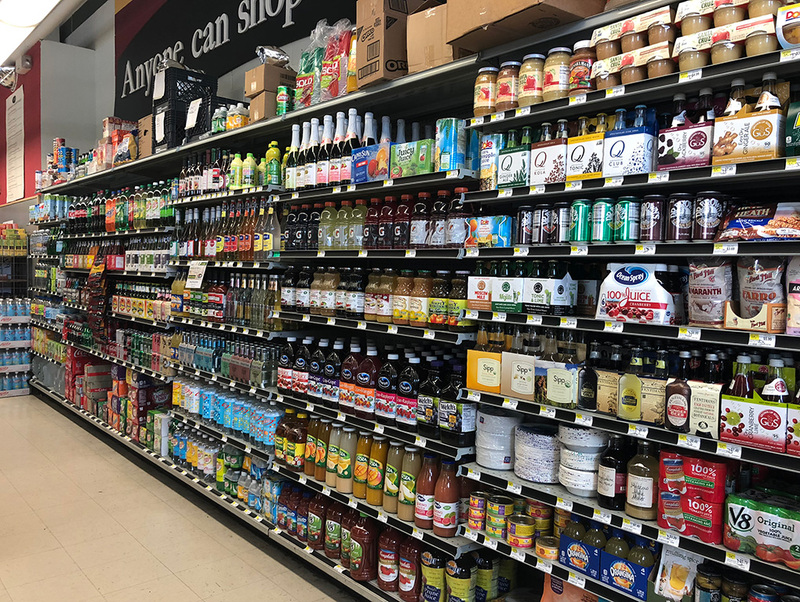 Without going into all the analytics, the end result of Phase One will see a more tailored selection of canned goods while still providing the items you desire most, in addition to creating a more community-centric experience rather than just another place to find groceries. The additional phases will be revealed as we near completion of Phase One in the beginning of April. To continue this conversation, I am setting up an open “Meeting with Mike” Forum for the next 3 Sundays, starting 2/10 from 11:00 to 1:00, to help ease any questions or concerns folks may have from this project. This is a stop by and chat process with no structured schedule or appointments needed. Please continue to shop the Co-op first and be our biggest marketing campaign by continuing the dialogues with family, friends and co-workers – both in person and online. Love our hoagies? 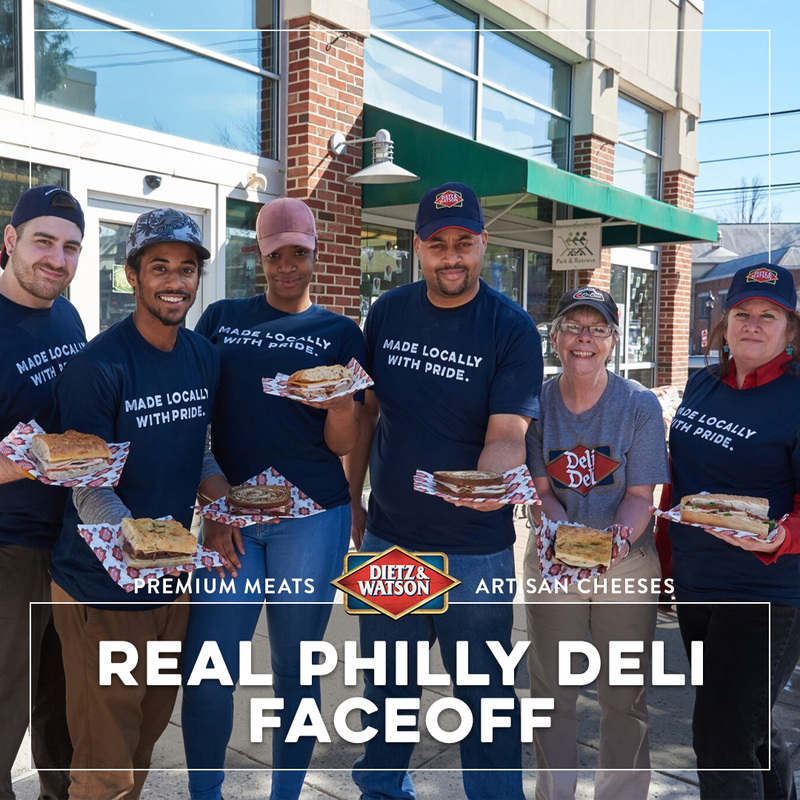 The Dietz & Watson Real Philly Deli Faceoff is underway!